On October 22nd at the Victoria Inn Hotel in Winnipeg, there will be a show floor full of new products, new equipment, and new ideas for your establishment. 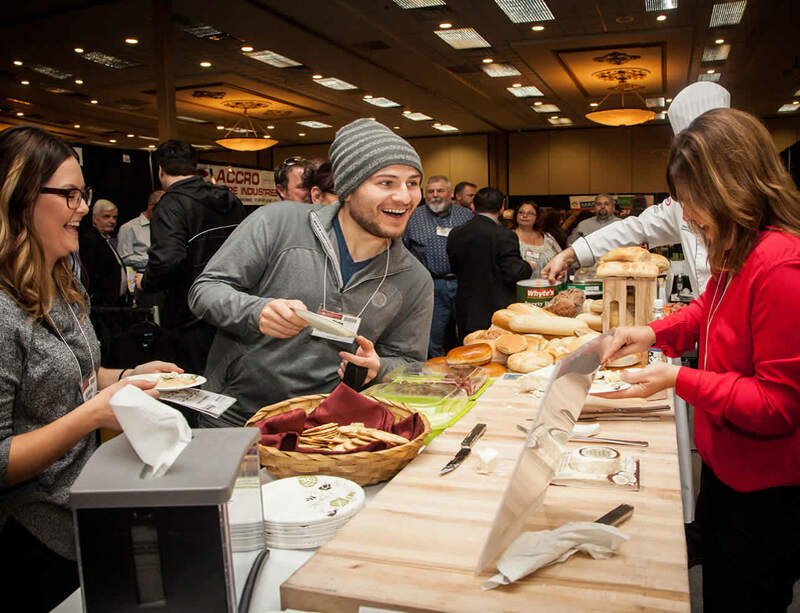 Each year, the trade show brings together all members of the hospitality and accommodation industries (hotels, restaurants, motels, bars, clubs, legions, cafeterias and more) to experience a trade show that offers a wide variety of suppliers. The trade show offers you and your staff endless opportunities to find new products and learn new ways to increase sales, expand your product offering and reduce your costs. 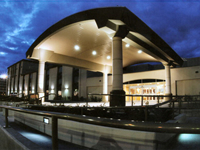 Special arrangements will be available with the following hotel to offer reduced room rates for the trade show. Please make reservations directly with the hotel and be sure to advise them that you are a participant of the trade show. You must be 18 years of age or older at time of admittance. NO ONE under the age of 18, including infants and children, will be admitted. Photographer(s) may be onsite. 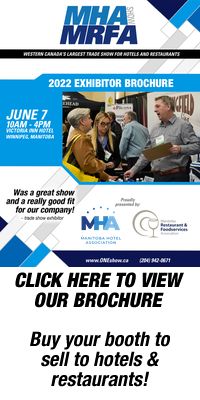 By attending, you consent to the use of your image by MHA, MRFA, Mercury Publications or any of our exhibitor companies in print or electronic media, without charge or obligation.